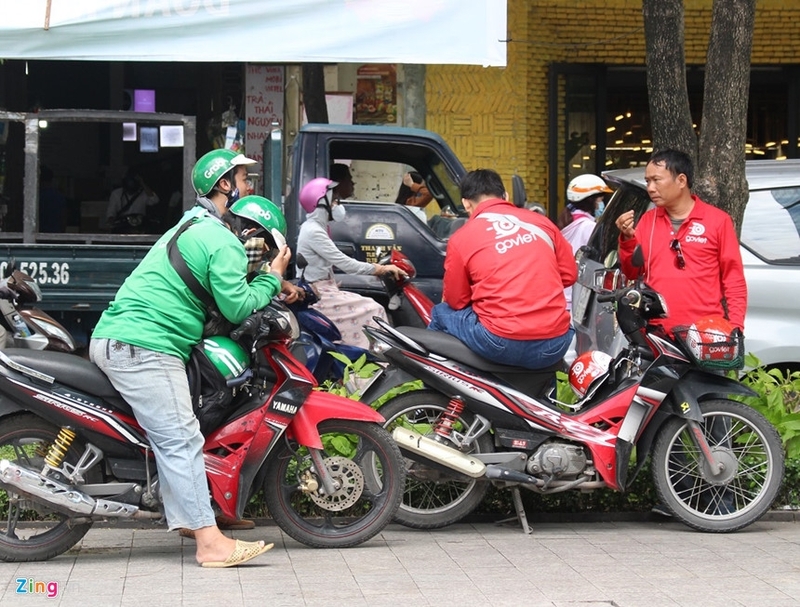 After several weeks of aggressive marketing in Vietnam, Go-Jek, Indonesia’s most valuable technology startup, has just announced intentions to raise at least $2 billion to fuel its accelerated overseas expansion. 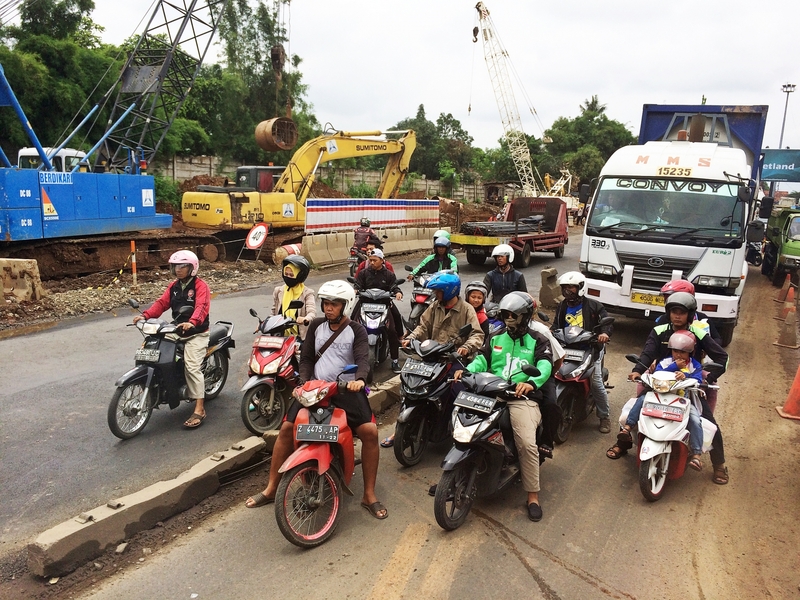 The Indonesian company Go-Jek plans to close the funding round in several weeks, an insider wishing to remain anonymous told Bloomberg. 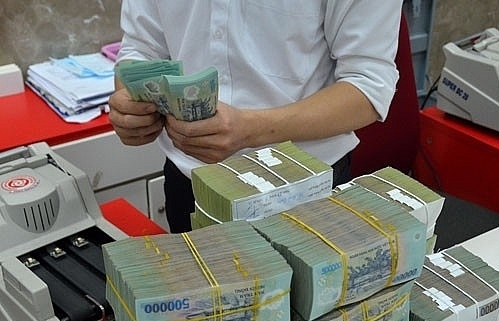 The last funding round has brought in about $1.5 billion of new capital and raise the company valuation at roughly $5 billion. 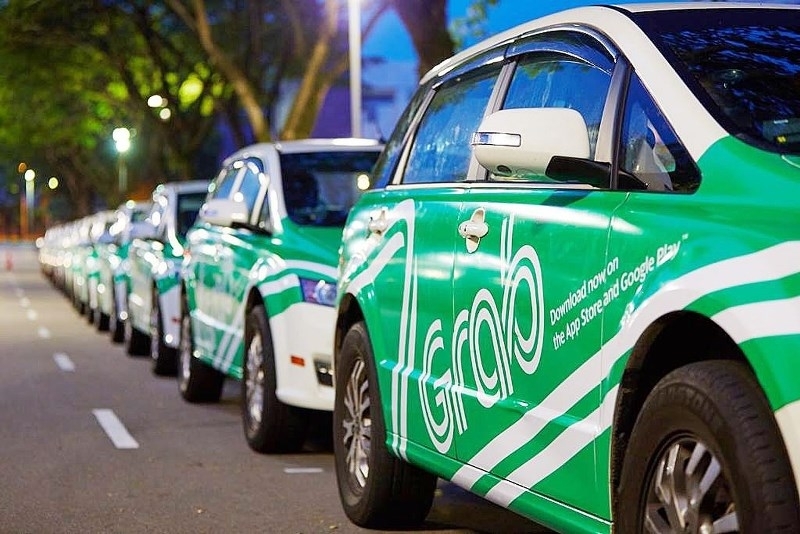 Go-Jek, which is backed by Tencent Holdings Ltd., Temasek Holdings Pte., Ltd., and Warburg Pincus, is building up its arsenal to expand in Southeast Asia and fight Singapore-based rival Grab, which bought Uber Technologies Inc.’s business in the region and has said it is on track to raise $3 billion in funding this year. 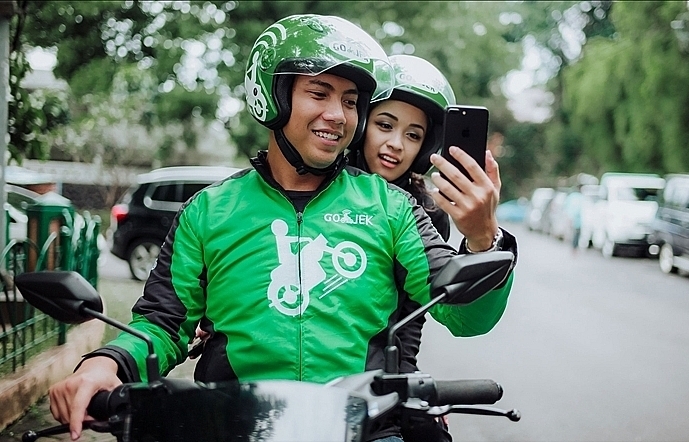 Go-Jek started with ride-hailing and has since added a range of on-demand services that lets users pay bills, order food, and buy movie tickets. 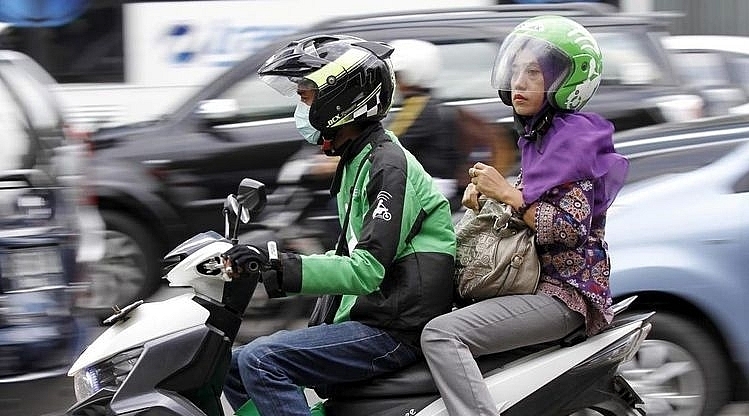 “We are building a strong bench who really want to make a change in Indonesia and in Southeast Asia as we expand,” Go-Jek's president Andre Soelistyo told a panel at the Milken Institute Asia Summit on Friday. 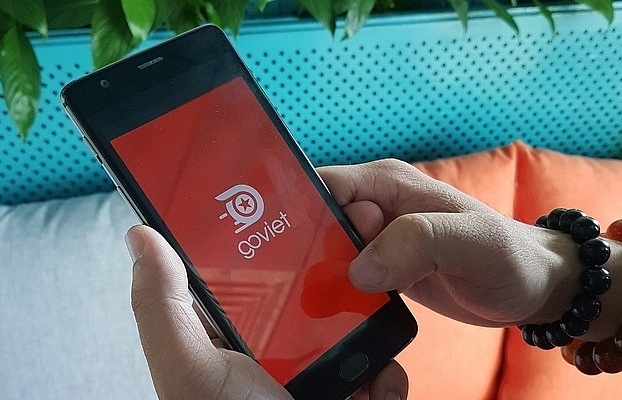 Go-Jek began motorcycle ride-hailing and courier delivery services in Hanoi on September 12 after a soft launch in Ho Chi Minh City with the name Go-Viet. 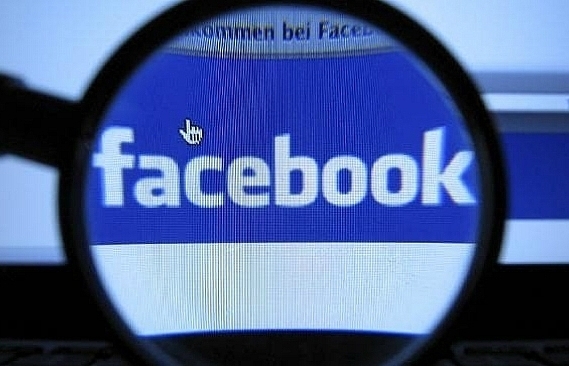 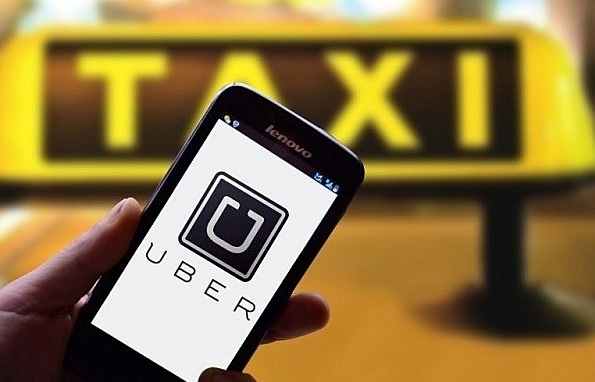 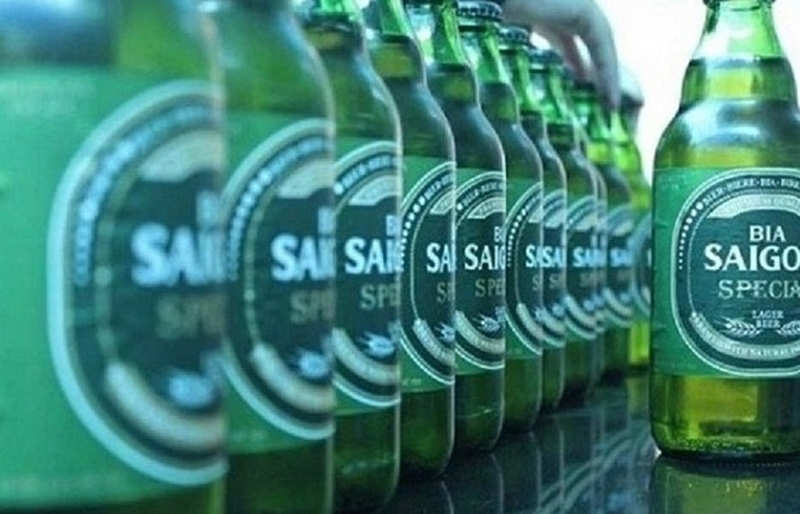 The application has been downloaded 1.5 million times in six weeks and 25,000 drivers have joined the platform, according to the company. 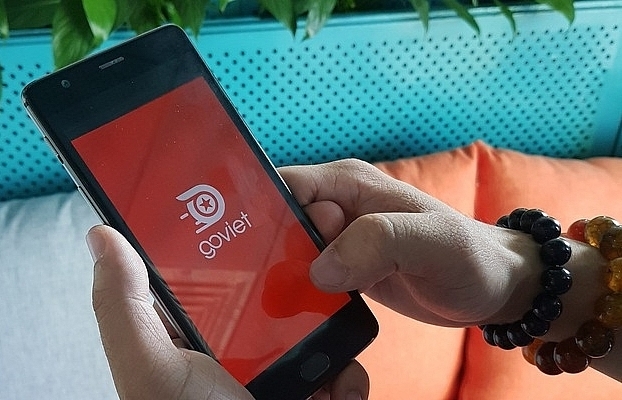 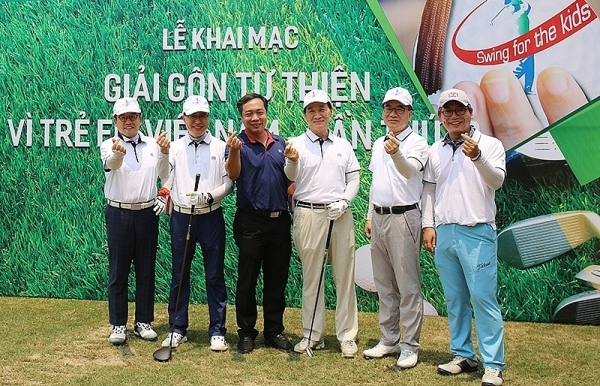 Go-Viet plans to roll out additional services, such as car-hailing, food delivery, and e-money services to cater for the 90-million market. 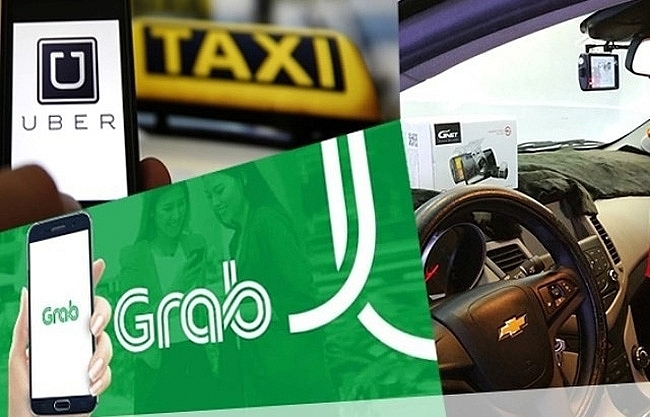 “Consumers need more choice and the market needs more competition to allow the industry to grow sustainably,” Go-Jek chief executive officer Nadiem Makarim said in a statement on September 12. 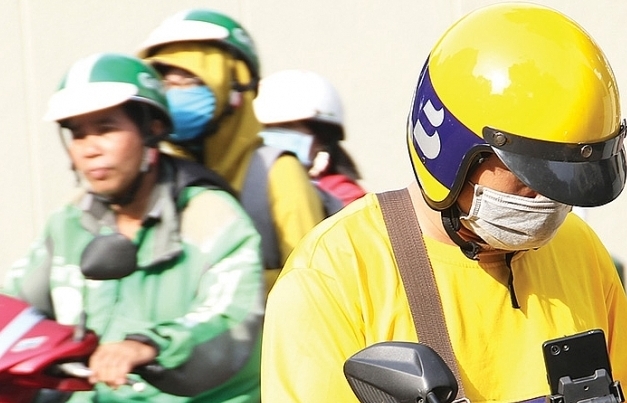 Go-Jek is also planning an expansion in Thailand, Singapore, and the Philippines. 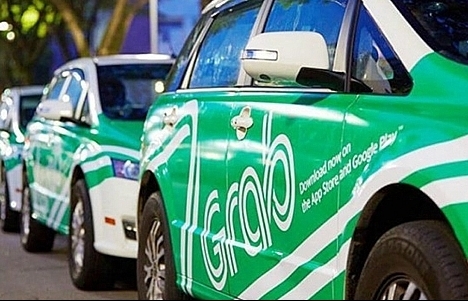 Deal between Grab and Uber may be prohibited in Vietnam? 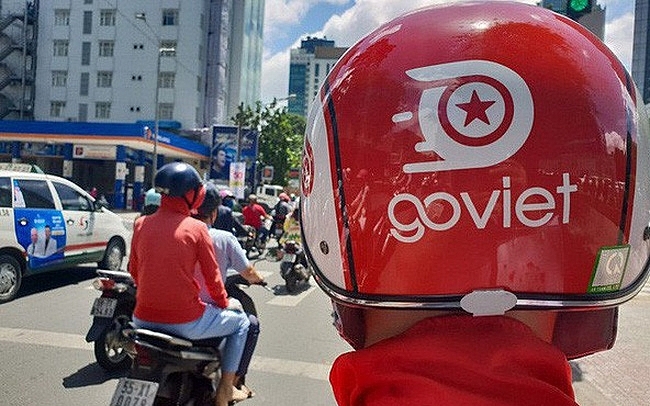 Go-Jek to set foot in Vietnam? 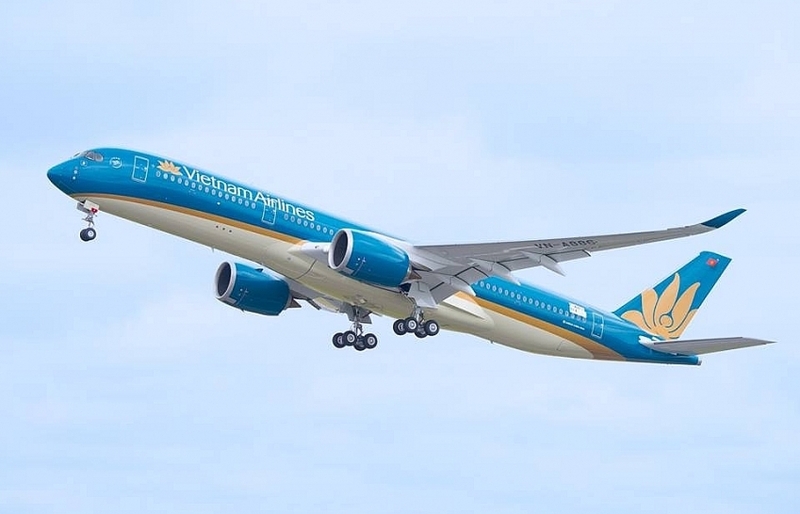 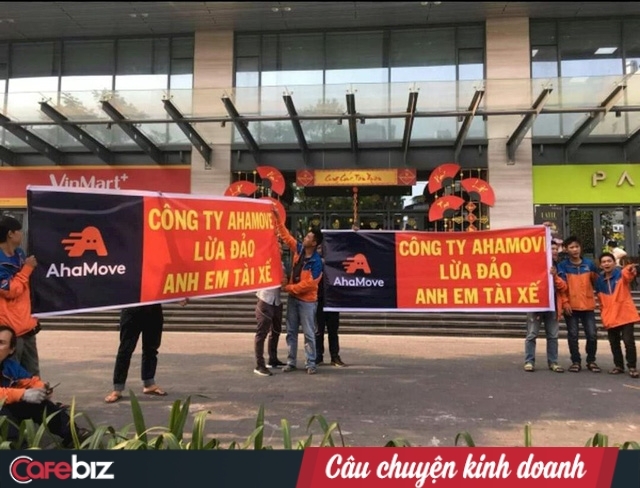 Go-Viet running out of gas?